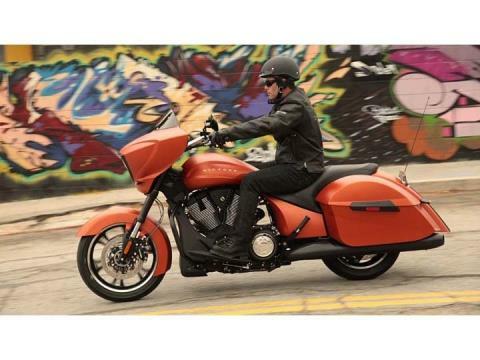 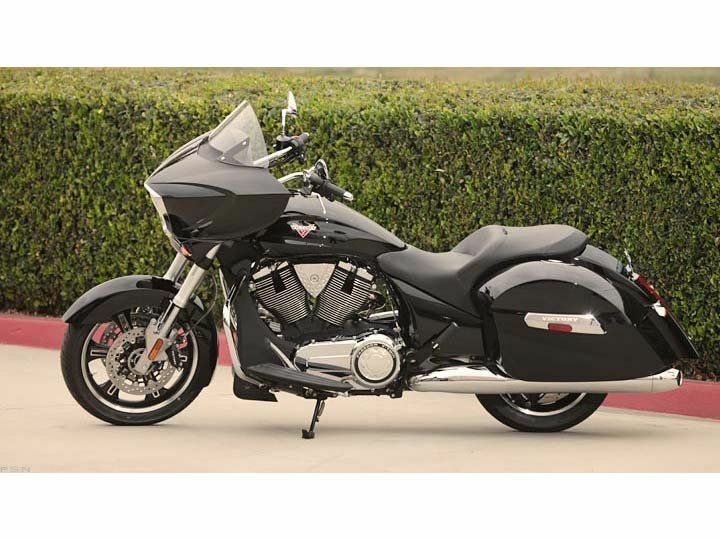 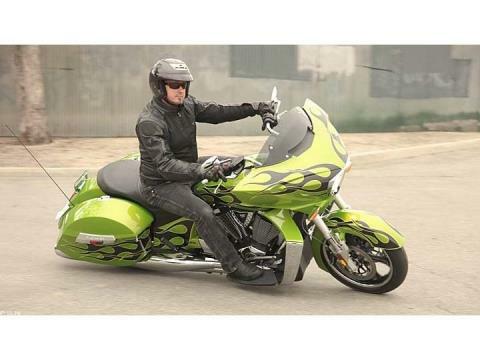 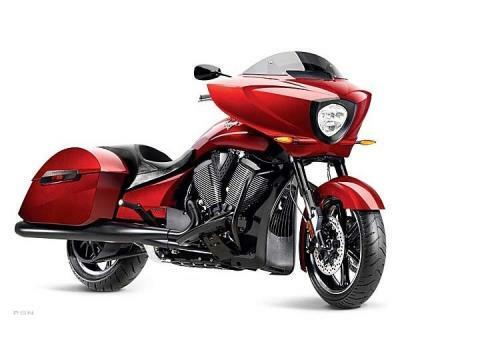 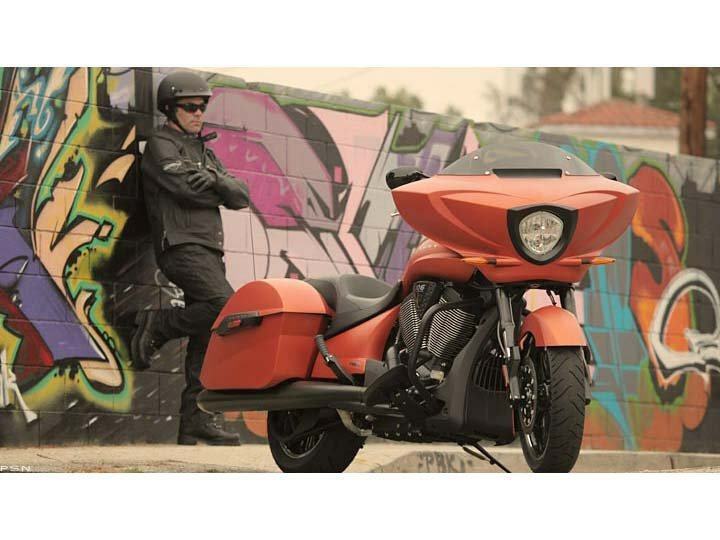 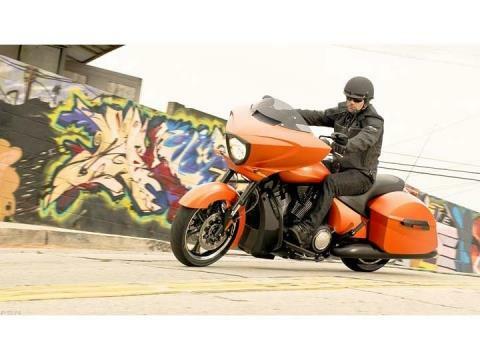 Want to stack this bold bagger up against every other bike in its category? Do it. For all-out riders, few bikes feel as comfortable in the seat as this one. 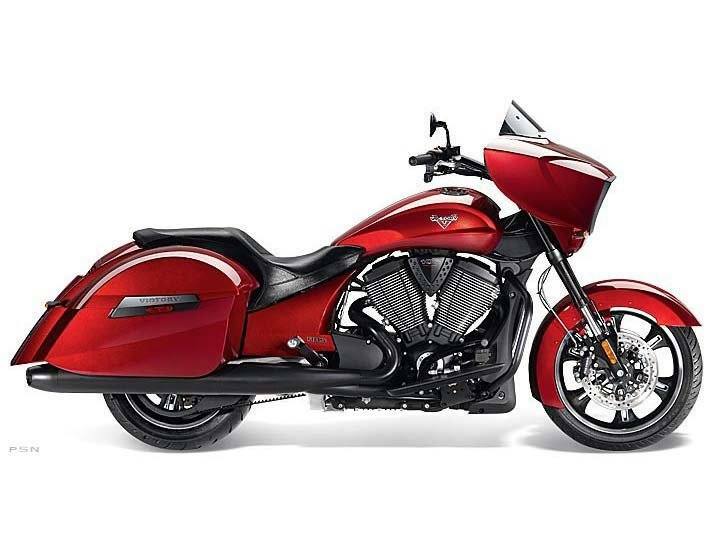 It's a rider favorite among the Victory lineup, with riders customizing this bike to reflect their own attitude and style. Unique looks. Smoothly refined power. Hang on and enjoy the ride.